See which Twitter-trending celebs with the most Facebook fans were spotted at the unveiling of a new mobile phone dedicated to social networking. 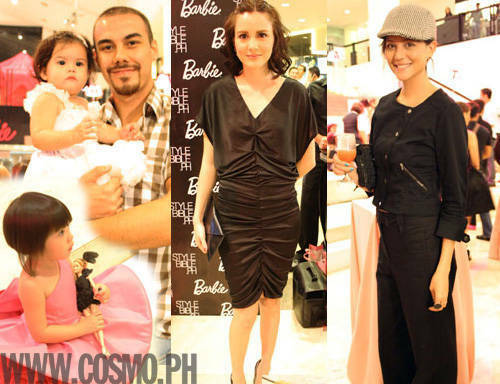 Your fave and most talked about <i>artistas</i> and models spotted at beauty events! 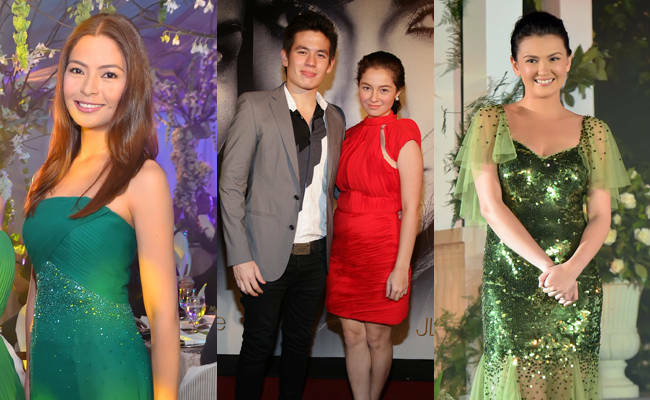 A timeless fashion icon and a classic fashion staple were celebrated in one stylish night. All that and more in our latest roundup of entertainment news!